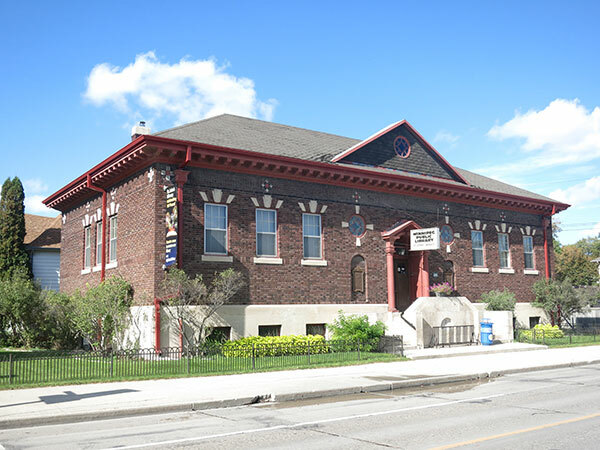 This library in the north end of Winnipeg was constructed in 1914 with funds provided by industrialist Andrew Carnegie. In May 1915, it opened to the public. In 2015, it received an MHS Centennial Organization Award.